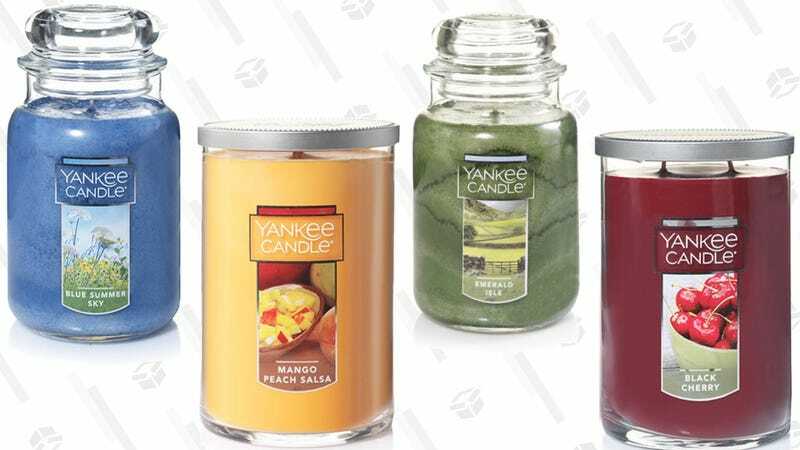 Yankee Candle’s latest offer keeps things nice and simple: Buy three of anything (full priced items only), get three of anything for free. Or, to put it more simply, add any six items to your cart, and the three least expensive will be completely free. That’s what I call a great Valentine’s Day sale. Don&apos;t Let Anyone Tell You Where You Can and Cannot Blend. This Cuisinart Smart Stick Is Just $30.